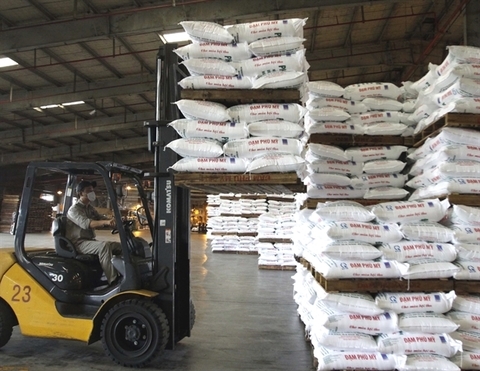 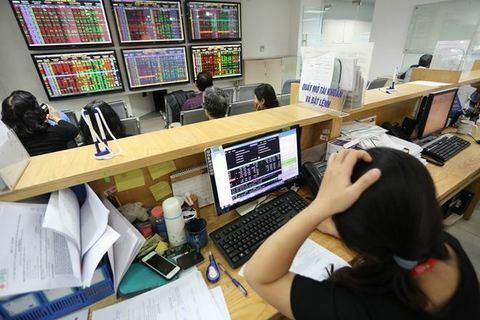 Vietnamese shares edged down on Friday morning as blue chips lost ground on strong selling pressure. 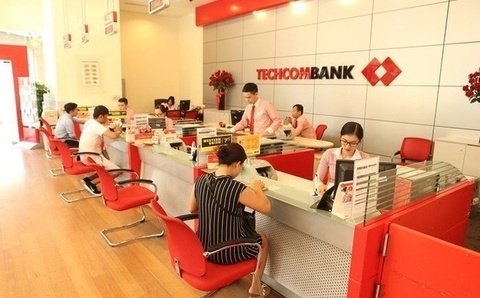 The benchmark VN-Index on the Ho Chi Minh Stock Exchange dropped 0.38 per cent to close at 982.24 points. 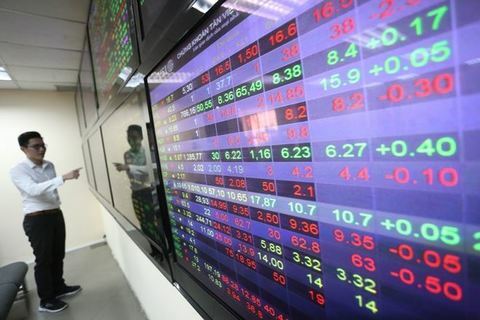 More than 77 million shares were traded on the southern bourse, worth VND1.58 trillion (US$68 million). 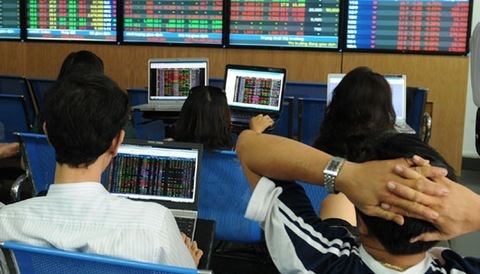 On the Ha Noi Stock Exchange, the HNX-Index decreased by 0.32 per cent to end at 107.23 points. 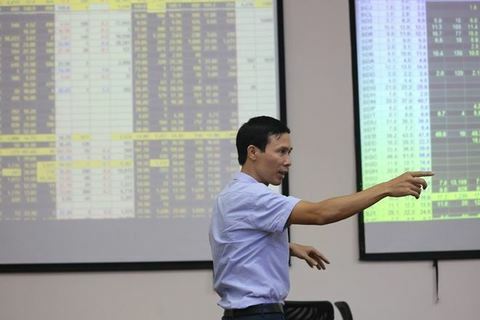 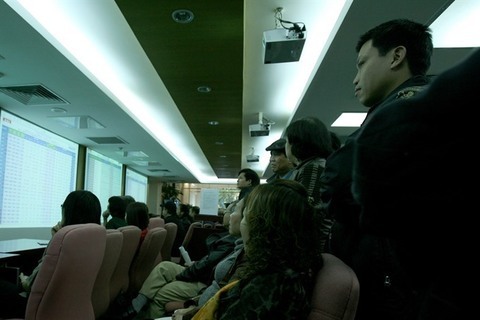 More than 19.2 million shares were traded on the northern bourse, worth VND191.5 billion.